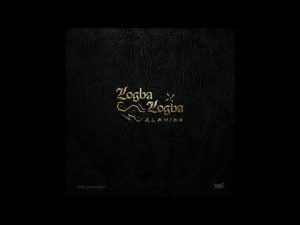 Olamide the king of Yoruba indigenous rap is out with another smash single and video titled LOGBA LOGBA. Recall he has a trending song MOTIGBANA which is disturbing all night clubs and hangouts. He also has a song CRITERIA which was released last week. He also released another single last month titled PUNA. It seems like Olamide is set release another album before the year runs out.